Avalanche City’s emergence from relative obscurity came abruptly after their song ‘Love, Love, Love’ was picked up by TVNZ for a promo ad in early 2011. The ensuing popularity of the song saw their first album ‘Our New Life Above the Ground’ skyrocket to number one in the New Zealand music charts. Baxter single-handedly conceived, wrote, produced, recorded and played every instrument on his debut album. It contains an impressive variety of eclectic instruments, melodies and harmonies which have been looped on top of one another to create a rich sound-scape. Many songs contain distinctive smile-inducing sounds, such as those pounded from a glockenspiel and plucked on a manjo (a hybrid instrument having elements of a mandolin and a banjo). Before setting out on his solo career Baxter taught himself to sing. For six months he covertly practiced vocal scales and lyric writing, waiting until he was home alone. The fruits of his clandestine didactic techniques are quirky, fun songs with the indelible signature of their author. Once Baxter felt he had a dozen songs ready for release he set off to record them in the Kourawhero Hall, west of Warkworth. Every day for a week he made the trip north from his home in Auckland and spent the whole day alone in the hall recording and re-recording his songs until he felt happy with the result. Initially, Baxter released his album for free download on Avalanche City’s website. It was a bold step, but one that the artist took in the hope of empowering his fans and generating support. The enormous popularity of the album and its songs can be credited to Baxter’s instinctual and rugged storytelling ability and the evocation of impressive imagery through rich narratives. 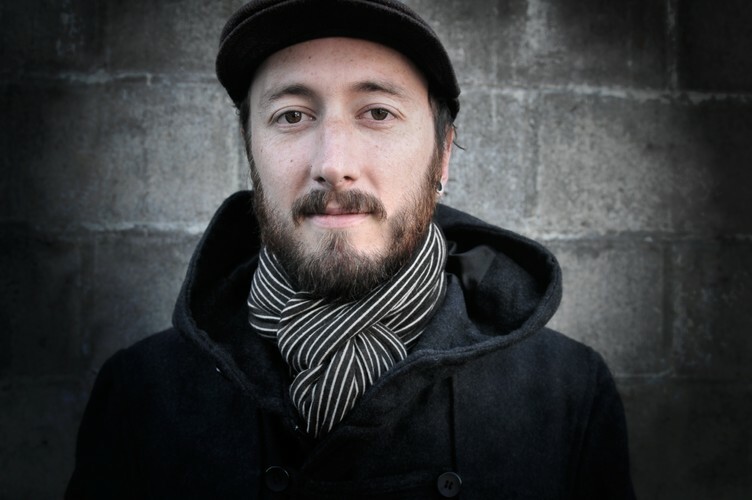 In January 2011, within months of releasing his album, Baxter was playing to a crowd of 3,000 people at the Parachute Christian music festival outside of Hamilton. Avalanche City’s swift rise to popularity was assisted by TVNZ’s adoption of one of its songs for an advertising campaign, but it’s the band’s up-beat style and resonance with the audience that will keep it in the limelight. Just wondering and hoping that avalanche city will be performing in Australia this year or anytime soon? Please comment if they are or anyone knows of any tours they are doing :) Thankyou!